Two of the biggest names in electronic music, Boys Noize and Erol Alkan have joined forces again. This time adding Pulp‘s Jarvis Cocker for a new version of ‘Avalanche (Terminal Velocity)’. 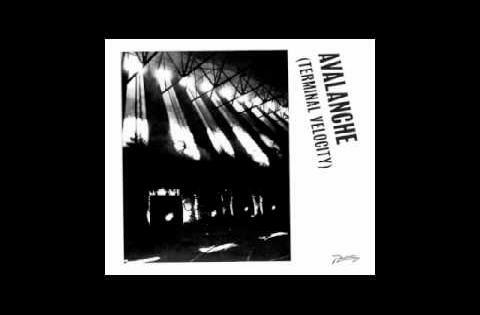 ‘Avalanche (Terminal Velocity)’ is a floor orientated reverb and glitch filled track, dark and sinister Cocker’s distinctive yet creepy vocals really accentuates this essence. ‘Avalanche (Terminal Velocity)’ is out now. Check it below and turn it up loud!